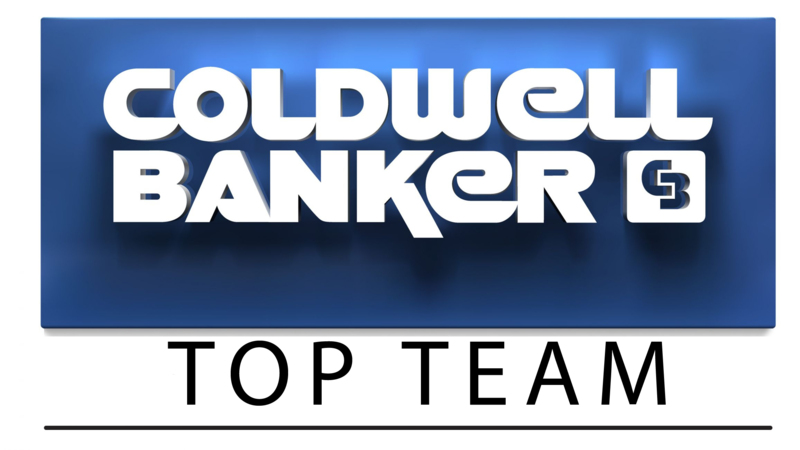 Coldwell Banker Top Team Is The Real Estate Company With Real Advantages! The Coldwell Banker® brand is a global network of over 92,000 agents spanning 47 countries, united by what is perhaps the strongest legacy in real estate. As an individual agent, you’ll see some serious advantages from affiliating with one of the industry’s largest names. Advantages such as global referrals, unparalleled brand recognition, advertising campaigns and advanced tools ensure that our agents have the resources they need to maximize their business. Because when it comes to your real estate business, bigger is most certainly better. Cutting-edge tools that give us an edge. In this day and age, if you’re not leading, you’re at a major disadvantage. That’s why at Coldwell Banker, our finger rests firmly on the pulse of technology. We leverage the latest trends and developments to keep Coldwell Banker affiliated agents in the lead, turning Silicon Valley tech into indispensable tools that are simple to use and understand. Our powerful CBx Technology Suite harnesses big data to more accurately identify and locate potential buyers and sellers for ultra-targeted marketing. Our website, coldwellbanker.com, is powered by the Zap® platform, which offers high impact agent marketing and a world-class agent platform with predictive analytics and business management tools to help you drive your business to new levels of success. Learn more about the CBx Technology Suite. Quality education that helps you reach your full potential. Whether a seasoned professional or just starting out, it’s never the wrong time for an agent to hone their skills. And with an ever-changing real estate landscape, there’s always something new to learn, and Coldwell Banker University® is there to help. CBU education is developed by gathering the best practices of top-performing agents and converting them into action-oriented programs that build critical skills and habits. 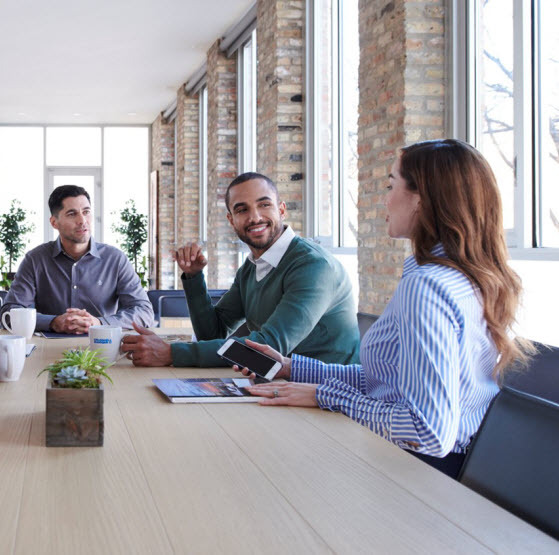 From setting goals to leveraging your resources, winning listings to negotiating transactions, the skills taught will help propel you to higher productivity and a more successful future. There’s no place the Coldwell Banker sign is more at home than in front of many of the world’s premier luxury properties. 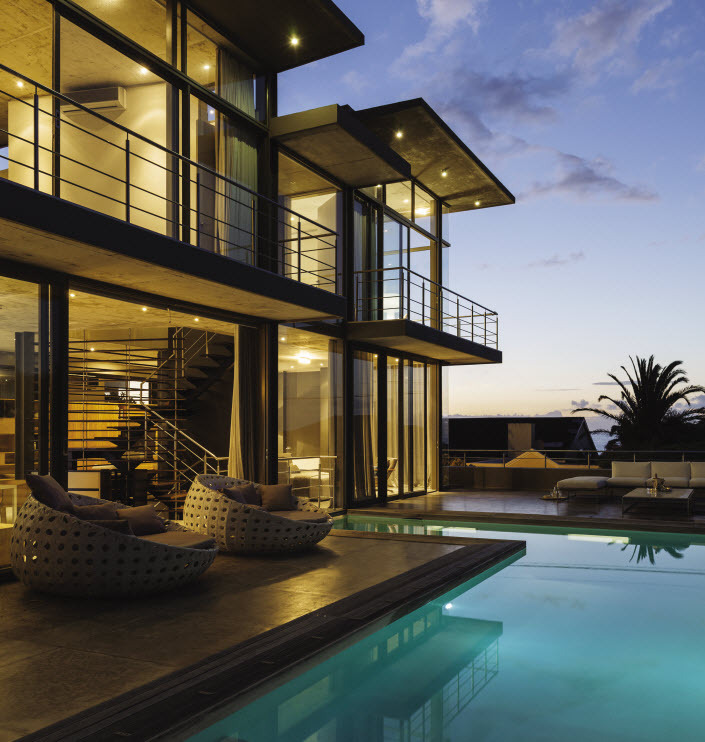 The Coldwell Banker Global Luxury program is among the most successful names in high-end real estate, powered by agents in 47 countries who deeply understand this unique market’s intricacies and clientele. It’s why in 2017, we had over 28,000 transaction sides of $1 million-plus properties. Proprietary tools such as the flagship Homes & Estates magazine (on newsstands across the globe), a luxury certification course created with the Institute of Luxury Home Marketing and an unrivaled international referral network are just a few of the reasons that the Coldwell Banker Global Luxury program is a truly extraordinary force in the luxury space. For the agent with a desire to enter this exclusive market, there is no partner better suited to bring you success. 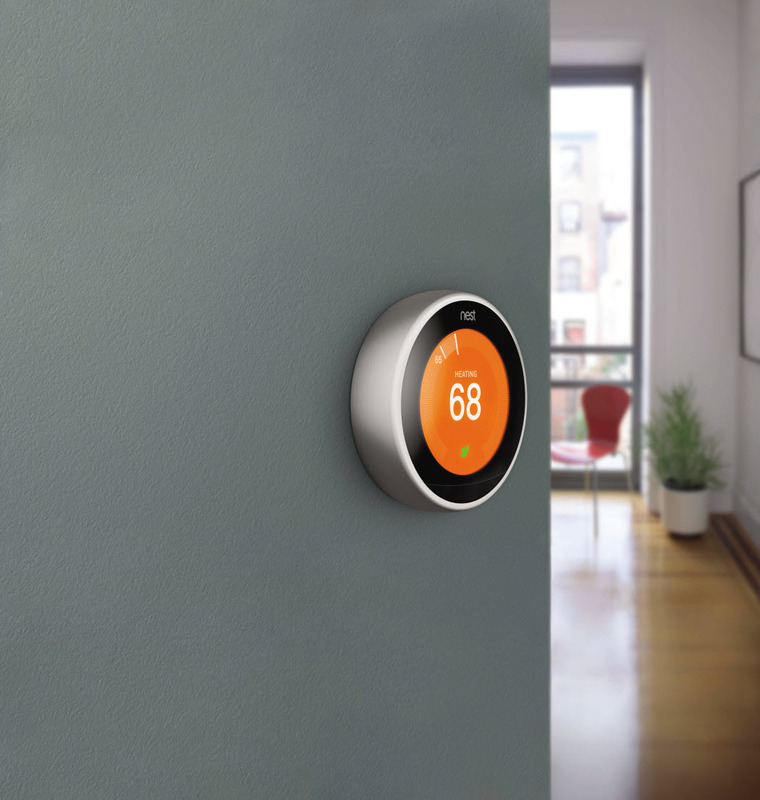 When it comes to smart homes, we're absolute geniuses. 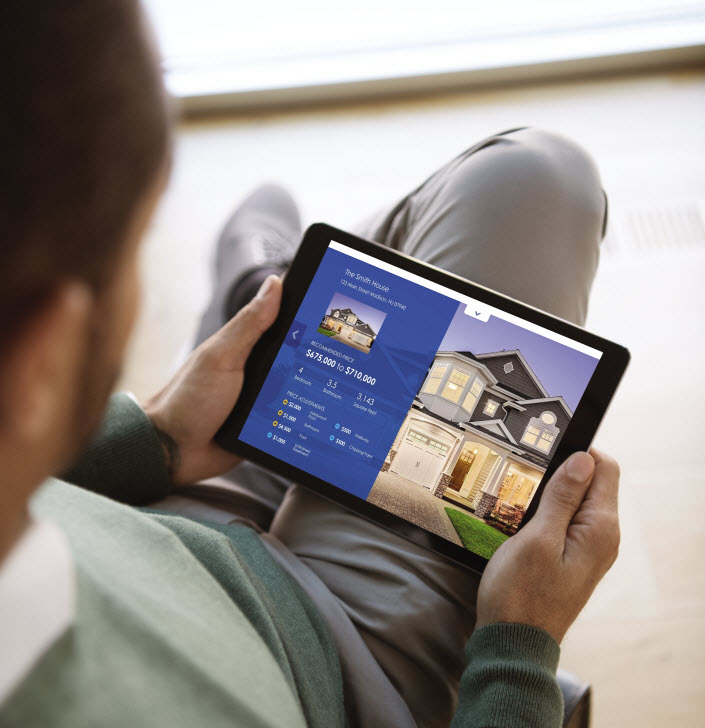 The Coldwell Banker brand is a leader in the smart home movement, an important technological trend that’s changing the way people interact with their homes. Our latest survey on smart home technology found that 32% of Americans have it in their homes, up from 24% last year, making it one of the fastest growing trends in real estate—and Coldwell Banker Real Estate is the only national brand that offers its affiliated agents a smart home course for real estate². This course will help you understand all the ins and outs of smart home integration, from smart lights to smart locks to voice-activated assistants, arming you with expertise that will differentiate you from the competition. Coldwell Banker Real Estate even worked with CNET to define precisely what a smart home is, the first real estate brand to do so³. Find out more about Smart Homes. 2 Coldwell Banker Real Estate Smart Home Marketplace Survey. It’s time to come to the Coldwell Banker® brand and join the Blue!